Bill Powers started his Mining Stock Education Podcast 2 years ago. 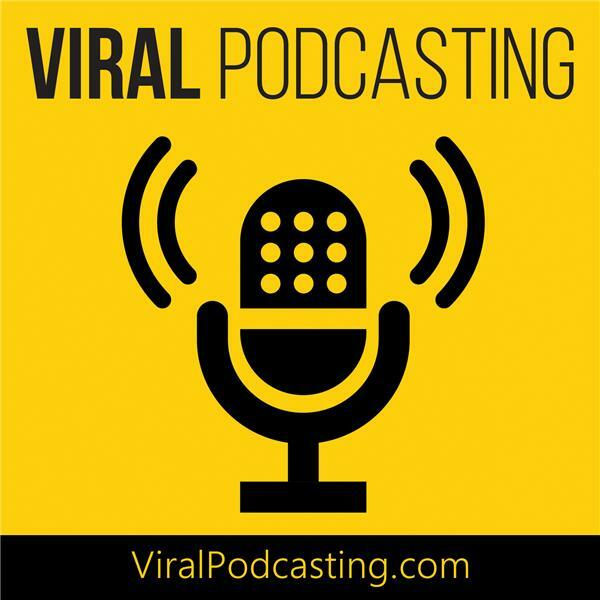 He read Viral Podcasting and has implemented many of the strategies. He's now profitable and is still building the company. He's been getting great guests and widespread distribution and the clients are starting to jump on board. He's joined a growing group of people that actually earn a respectable income from their work. He shares with us his journey and his vision for the future. It's all up from here.